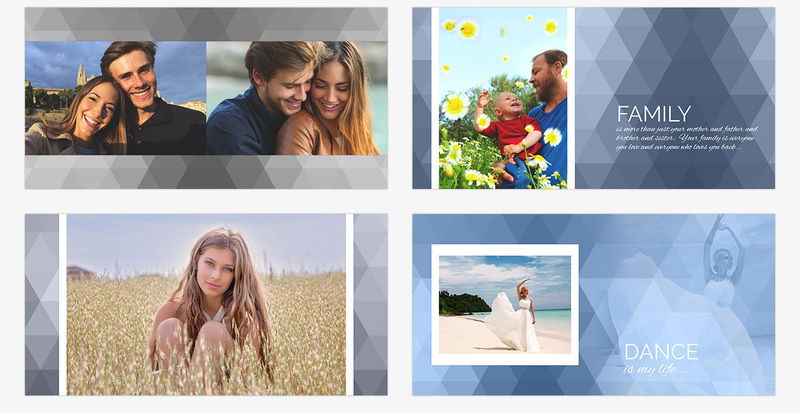 Capture memories that will last a life time with this all new, easy to use, fully customizable Photoshop template set from Photobacks! 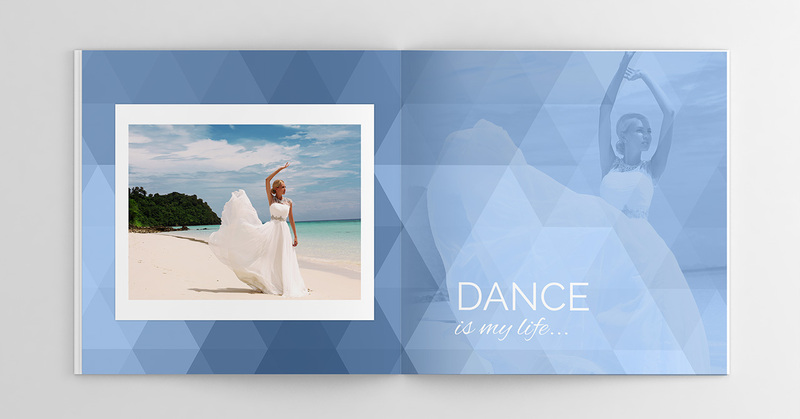 Watch as each page comes to life as you add your photos in seconds, using the included Photobacks Control plug-in. 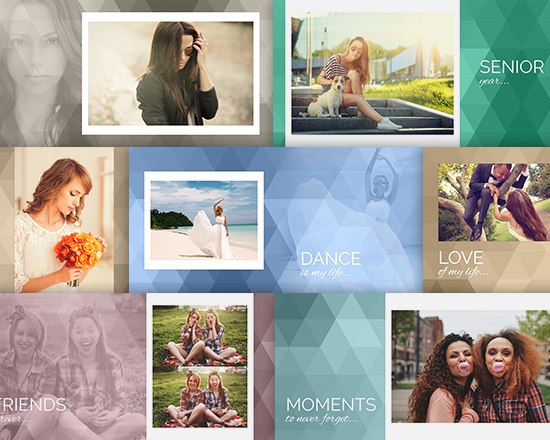 Easily edit all elements, including text, photo placements, colors and more. Print at any lab or use for online images. Fonts shown included, or choose from your favorites. 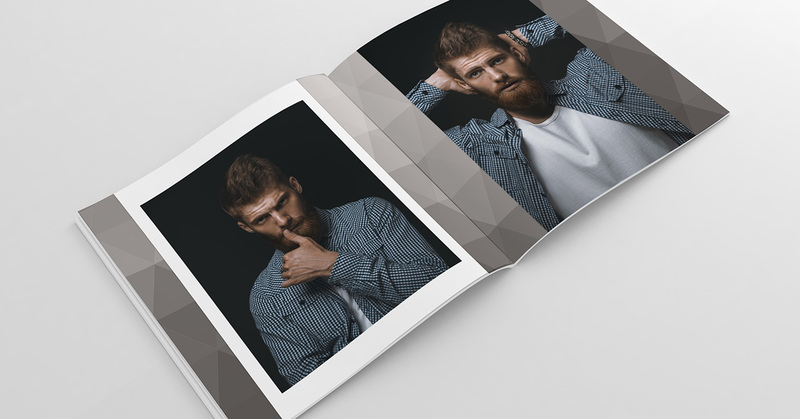 Preset layout includes 30 unique pages plus front and back cover design on 16 two-page spreads. Modify any template to create an endless number of unique pages from the included assets. Save time while still having complete control over your photos, layouts and design in Photoshop. Perfect for any subject or occasion. Video tutorials included. See video demo below! Sample photo book print using template shown below. Professional quality, high resolution, fully customizable layouts presented in two-page spread templates, including front and back cover design, for use with Photoshop software. Standard square book setup (12×12 inch @ 300 dpi) with built-in guides for print at any lab; easily print at any 1:1 ratio book size (square, such as 8×8 inch) or simply crop to desired size and adjust design elements as necessary. Edit all text and fonts plus colors, sizes and placement. Fonts used in samples included. 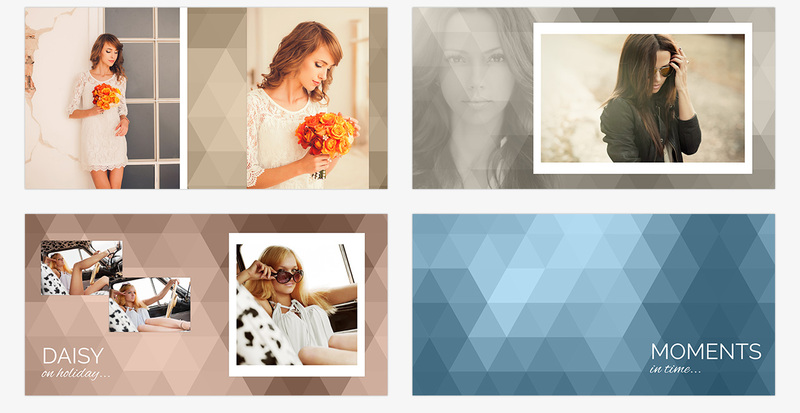 Use preset 30 page layout or duplicate and customize for any number of pages desired. 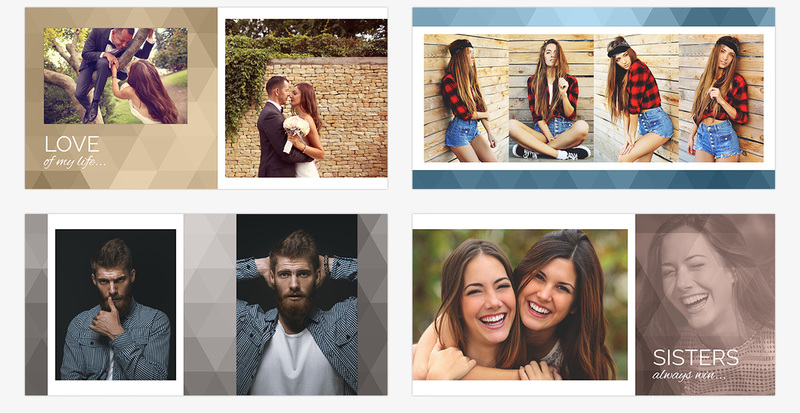 Easily add photos and change template background color with one click using Photobacks Control to match your photos perfectly. Samples below showcase templates in use with a variety of subjects and occasions. 12×24 inch @ 300 dpi in the layered .psd file format. All files are compatible with Windows and Mac. For use of this entire set, any version of Adobe Photoshop CC, CS2 and higher or Elements 7 and higher software is required and not included. If you do not have a required version of Adobe Photoshop software as noted, please contact us before purchasing. This set is available via download. 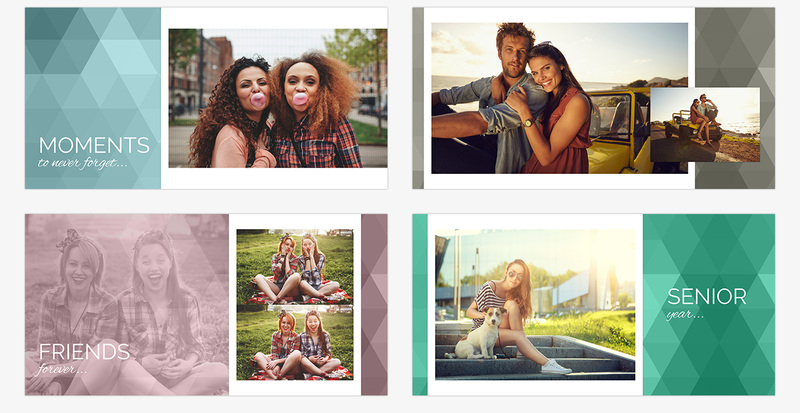 Memory Book Template Set 01 includes commercial free fonts as shown in the samples. If you like the fonts used in the preset templates, simply install the included font files. Easy access to the fonts you may need. All fonts are compatible with Windows and Mac.